Army Chief General Bipin Rawat stated on January 12, 2018 that focus of the Army will shift to the country's border in the north as opposed to the long-standing focus on the western border. His statement is being alluded to the Doklam Standoff but obviously was also spurred by the Chinese road building activity in Tuting area of Arunachal Pradesh in last week December 2017 during a routine trek by a porter who informed the ITBP, who in turn informed the Army enabling an Army response. Bishing village in Tuting area is closest to where the Chinese road construction party recently intruded 1.25 km across the LAC recently. Chinese drove to the intrusion area simply because they �have' built the road to the LAC and beyond to the point they came. It was no innocent activity but well planned after a recent exercise with troops our Army in the area had ended. Bishing does not even have a motorable road because of the "norm" of not providing roads for villages less than 100 population under the Pradhan Mantri Gram Sadak Yojna (PMGSY). China claims its construction workers "inadvertently" strayed into India's side of LAC, which is pure rubbish. Any road construction by China along the LAC is undertaken by PLA � same as in Doklam area. Why would Chinese civilians be constructing the road in the intrusion area without PLA mandate � certainly not to link Bishing? The fact the point up to which the present intrusion took place had three feet of snow shows the PLA resolve. Obviously if the activity was not detected by chance, the road would have been developed further by many km more. Perhaps PLA did not expect to be detected and chose to withdraw, but next time the situation could be different. Due to lack of political will, we have been sitting many km behind the LAC, content with one-two months o exercises or Op �Alert' in forwarded areas. This will not suffice any more. The minimum need is to have standing patrols in the unheld areas. The border infrastructure requires a complete re-look. 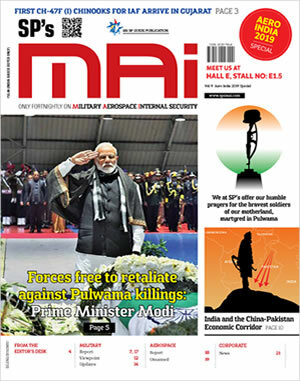 The Prime Minister needs to correct the needless turf battles between the Defence and Home Ministries since Independence, placing all international borders including their manning and development of border infrastructure under the Defence Minister. Border Roads being directly under Defence Minister, it is illogical to task Home Ministry for border infrastructure development. The misconception that national security is only military security has led us to neglect of our borders. Despite Chinese President Xi Jinping's stated focus of digitization of the PLA, India Army' battlefield management system has been foreclosed after pursuing it for 13 years. Cohesive surveillance, battlefield management and communications systems need to be put in placed integrating all forces deployed along the LAC are vital necessities. This nation must provide the finances for this rather than grandiose plans of procuring 10,000 seaplanes that a Union Minister is propagating. HUMINT will continue to play a major role in these areas, as was evident from the manner in which the Tuting intrusion was detected, not that we did any better in context of the Kargil intrusions. R&AW and IB need to be specifically tasked astride the LAC to provide early warning of enemy movements, integrating State intelligence sources as well. 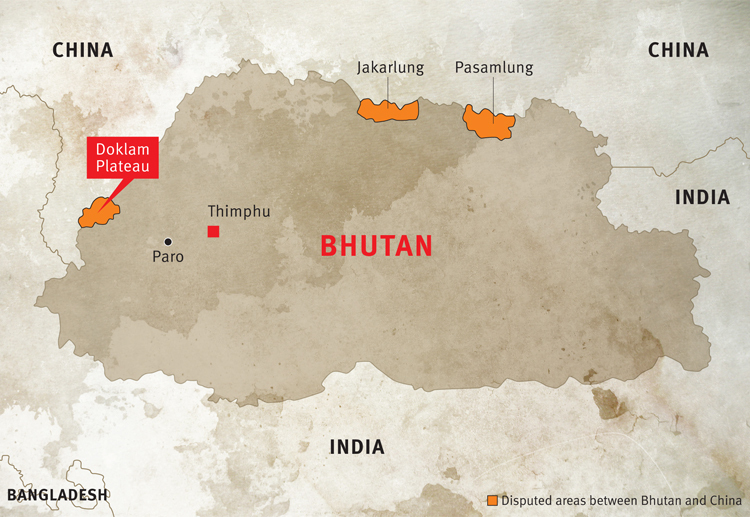 There is an argument that china does not want conflict for purely economic reasons but why should China seek conflict when it could salami-slice huge swathes of Arunachal Pradesh, which it illegally claims as its own territory? Are we prepared for such eventuality given the fact and PLA has been probing everywhere � looking for soft spots? Tuting area was never considered a hotspot but can we discard that possibility now? PLA did not construct that road for nothing with troops from China's Western Theatre Command right opposite in Nyingchi prefecture of China. We may be in for a strategic surprise if we do not take corrective action.